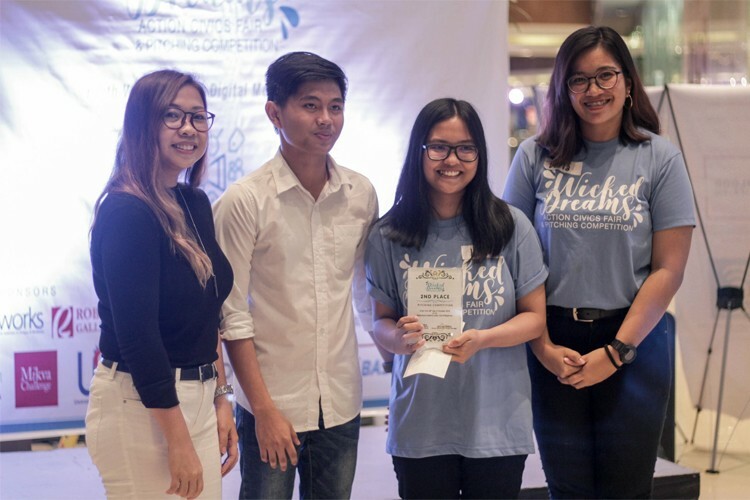 INNOVATIVE project ideas and other tech-based projects of students from leading schools in the Visayas were showcased at the Wicked Dreams Action Civics Fair held at the Robinsons Galleria Cebu last Oct. 28. Over 70 students participated in the fair and showcased their exceptional talents in developing innovative projects for the community using digital media and technology. 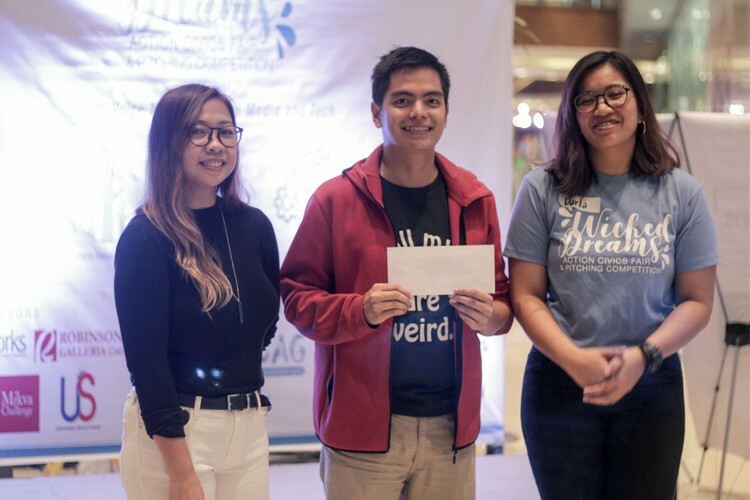 “We organized Wicked Dreams to give students from the Visayas the chance to highlight their tech projects and encourage the spirit of collaboration and innovation along the way,” said Fleire Castro, Third Media Team’s chief executive officer (CEO), who was also the lead event organizer. “Apart from showcasing their projects, the fair will see participants pitching for the chance to get funding and mentoring for their ventures. Three lucky projects will be awarded seed money and mentoring for implementation in their schools and communities,” Castro continued. 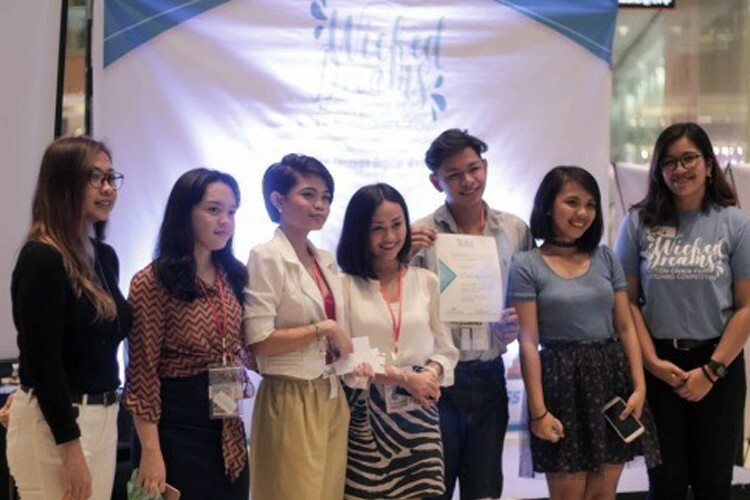 The first prize of the fair’s pitching competition went to Dalangpangan, a team composed of Cebu Normal University (CNU) students. The second prize was given to Iligan City’s kulTOURismo, while the third prize was awarded to Vernon Joseph Go. 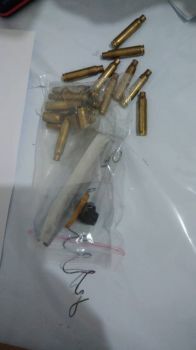 CNU’s “Dalangpanan Restorative Justice” project aims to raise awareness on the issue of juvenile delinquency and at the same time break the stigma that goes with it. Amplifying the voice of the youth is all part of this project’s objectives. Iligan City’s kulTOURismo aims to spread information on cultural diversity to help answer and correct misconceptions and prejudices in our society, specifically in Lanao, and eventually promote cultural awareness. The first placer got P25,000 as cash prize. The second placer got P15,000, and the third placer received P5,000 as seed money for the implementation of the project. The Best in Research Award was given to the Minor League Hackathon of the CCL CentrEx. The People’s Choice Award was also awarded to CNU’s Dalangpangan while the Best Action Award was presented to Glambition of Maria Montessori International School. 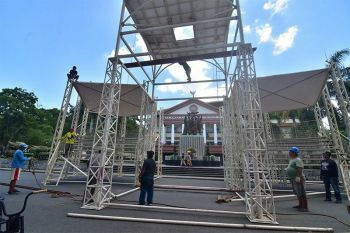 Teams that made it to the Oct. 28 contest passed through several hurdles, including the holding of group discussions in participating schools last August, pitching workshops in the said institutions and the preliminary elimination of entries held last September. The pitching contest judges included Frederick Amores, director of the Department of Information and Communication Technology (DICT); Dann Diez, CEO of SEED4Com; and Castro of Third Team Media.